Thank you for your request. Please chose one object for the appraisal. Thank you. 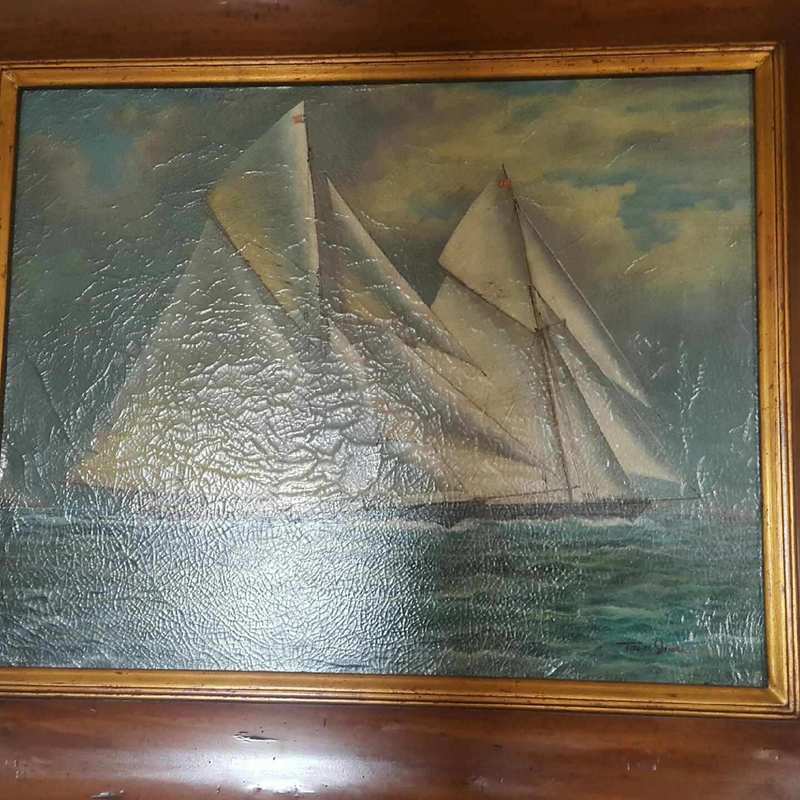 Can you appraise the Oil on Canvas painting? Yes of course. Please add a detailed image of the signature. Thank you. Please add a detailed image of the signature. Thank you.